Essaouira or (Mogador) is a beautiful, quiet town in the Atlantic coast of Morocco. The city was used by the Portuguese as a trading post in the 16th century. 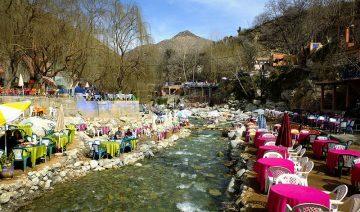 The whole city gives a clean and pristine look with its white-washed buildings and it is popular among tourists for relaxing and unwinding. Due to the proximity to Atlantic Ocean, there are several activities that tourists can enjoy while they are on the beach. The beaches are ideal for wind surfing as great winds blow constantly on the calm ocean. 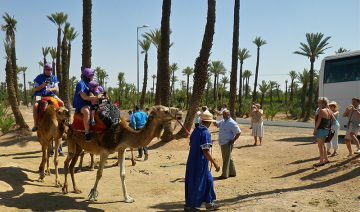 Tourists can also enjoy camel riding on the beach. The seafood in the restaurants along the beach is available in many varieties and at affordable prices. Essaouira is great for tourists who want to explore the town and do shopping. Because, you can easily traverse it on foot, visit woodshops, art galleries and souks to know more about the culture and lifestyle of people. The city is famous for its spice markets and jeweler’s markets which were once dominated by Jewish traders. 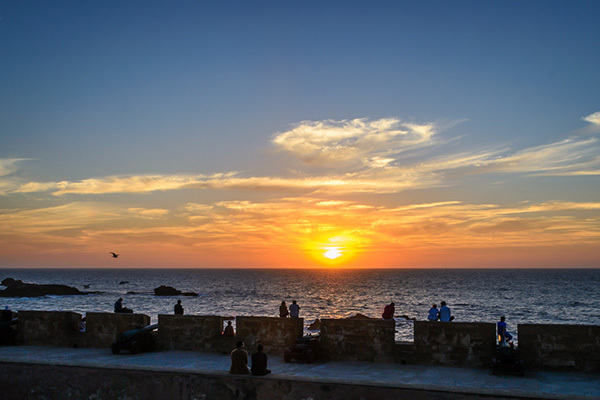 The tranquil atmosphere of Essaouira has inspired many film-makers, musicians and artists to visit this town. Renowned director Orson Wells filmed many scenes from his famous movie Othello in the winding streets of Essaouira. The city is also said to be the inspiration for the Jimi Hendrix song, “Castle Made Of Sand”. Essaouira has also hosted the annual festival of Gnaoua Music since 1998, this tribal music festival is attended by musicians through out the world. The charm of Essaouira comes from its relaxed way of life and the warmth of its people towards the tourists. 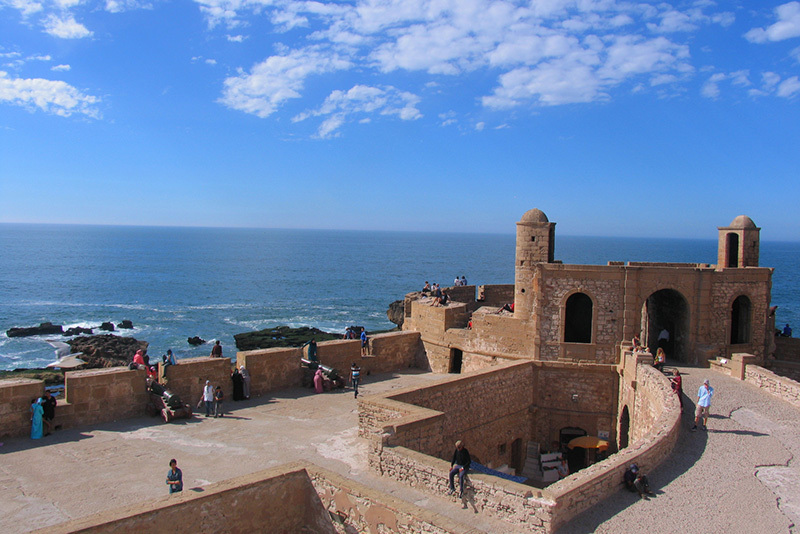 Whether you are looking for a relaxed time in exploring the city or an excursion at the wonderful beaches, Essaouira is the perfect Moroccan city to visit. 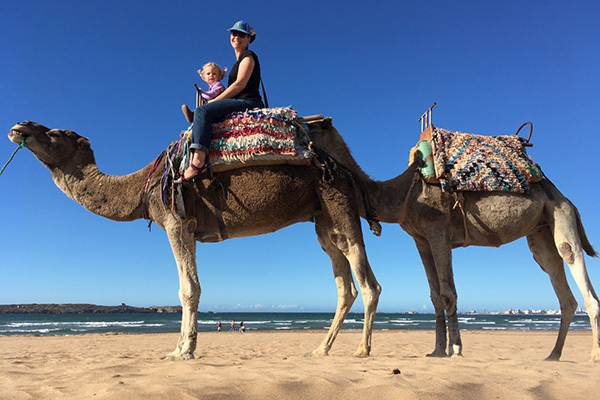 In this private day trip from Marrakech to Essaouira, you will relish the coastal charm of Mogador, one of the most enchanting cities on the Atlantic Coast, on a private or shared full-day tour from Marrakech with a professional guide. Travel past fertile farmland, bounteous valleys and UNESCO-listed Argan trees before arriving at Essaouira. Embarking on a guided walking tour of the bustling Medina. Learn about the rich cultural mixture that has influenced the city’s architecture, and admire throngs of quaint whitewashed houses and enticing seafood restaurants. 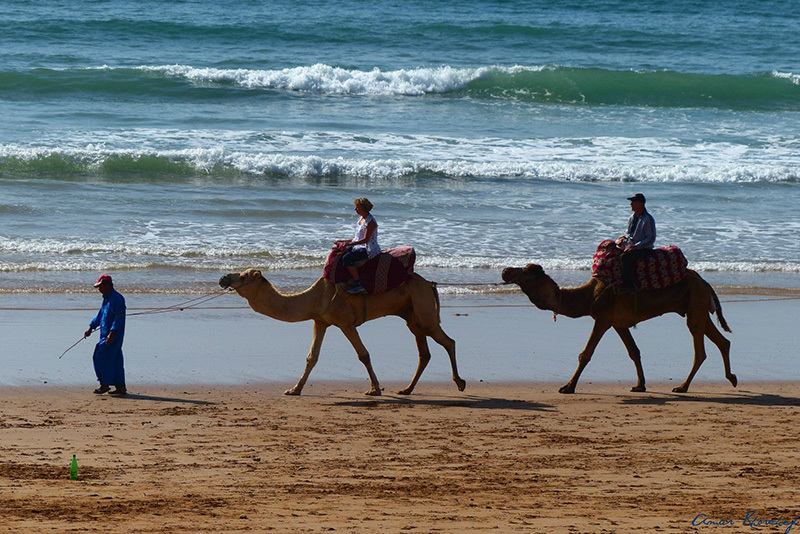 Enjoy some relaxed free time on Essaouira’s blissful beach before returning to Marrakech in the evening. 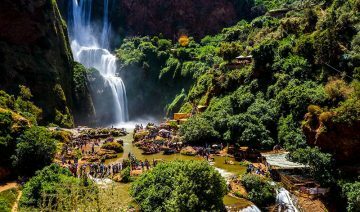 We can provide an exciting Marrakech day trips at very nominal prices. 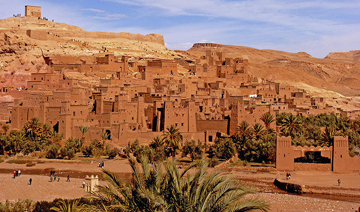 We also provide custom Morocco tours depending upon your budget and schedule. If the itinerary Essaouira Excursion from Marrakech that we offer do not match what you're looking for, contact us and we will prepare the trip to your needs and requirements. 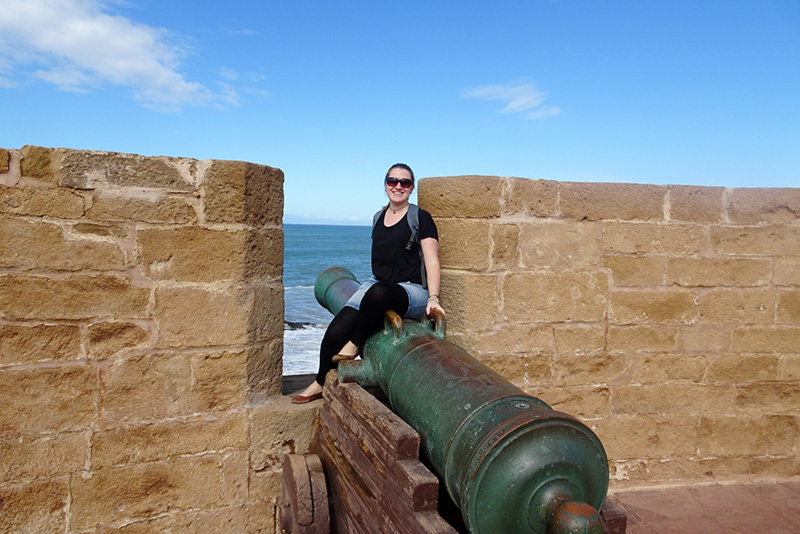 Leave your hotel in Marrakech and head on to Essaouira. 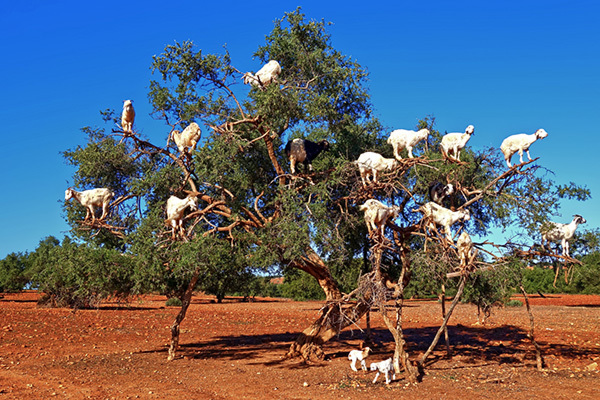 On your way there, you will have the opportunity to make two or three stops to visit the most interesting points on the road like the Argan cooperative and see a panoramic view of Essaouira City. Upon your arrival to Essaouira, you will be dropped off at one of the gates to the old Medina with a map for the city. There you will be able to discover the town walls, historical monuments and the museum. Feel free to enjoy lunch at the main square (not included) by the harbour and a drink in one of the coffee shops by the seaside. Return to your Marrakech hotel around 4pm or 5pm, where your tour will end.